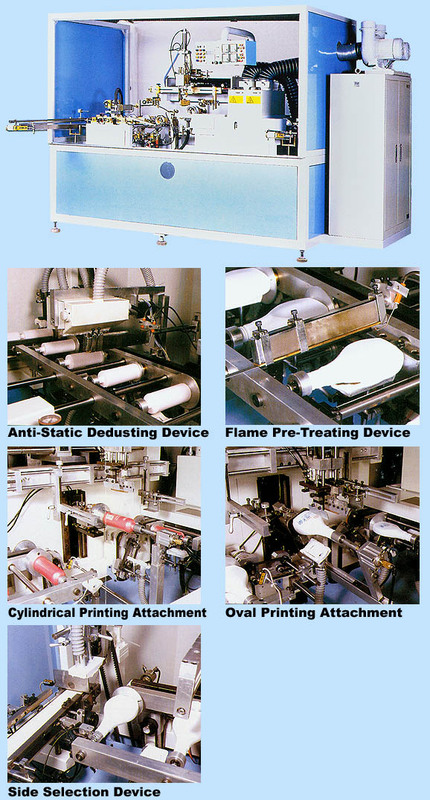 Bottle Printers – Guger Industries Co., Ltd. 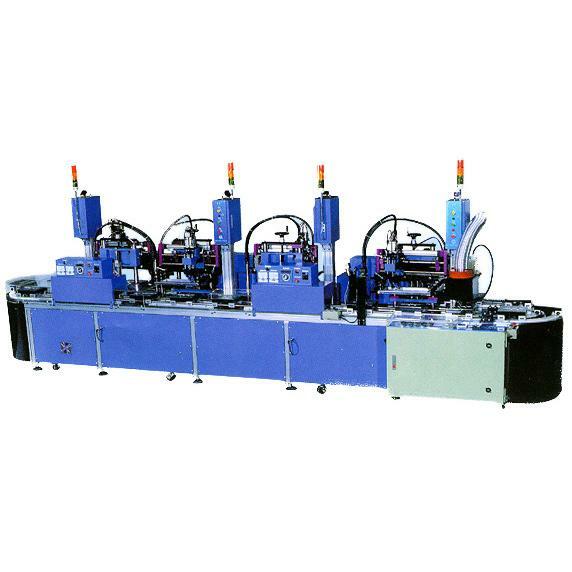 The bottle printers from Guger are designed for printing and decoration of both glass and plastic bottles and provide multiple options of shapes, colors and sizes for clients to choose from. 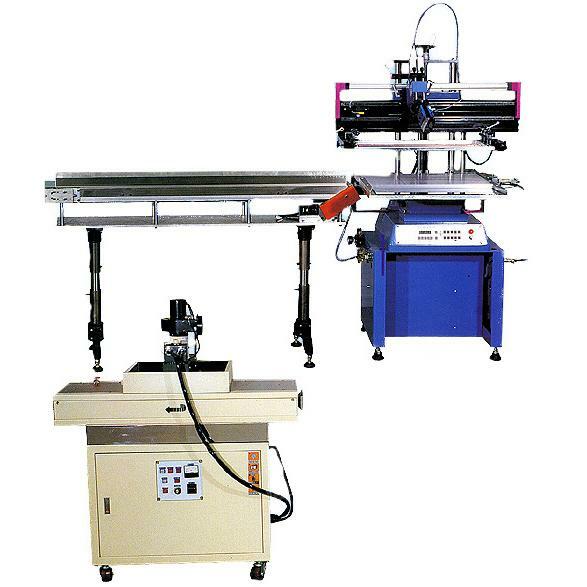 The bottle printers can fit all kinds of plastic and glass containers from cylindrical, oval, to flat ones. 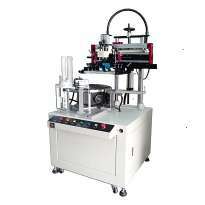 The prototype module is designed with multi color bottle printing equipment that ensures high quality output. 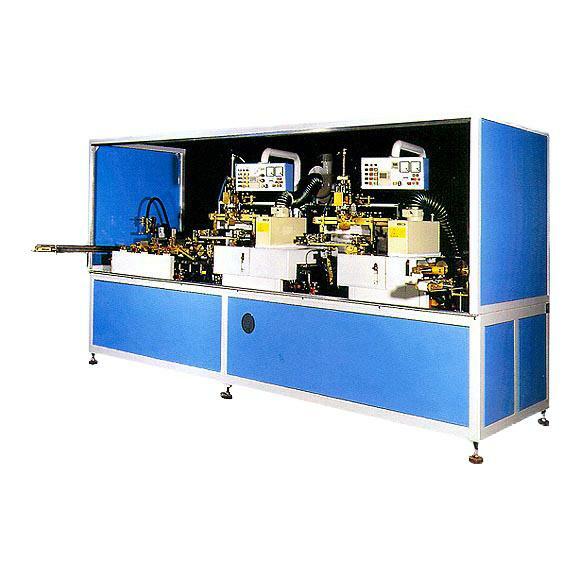 For these bottle printers, the approximate power consumption of this machine is 3 KW 220 V, 60HZ, 3 Phases without the use of UV dryer. 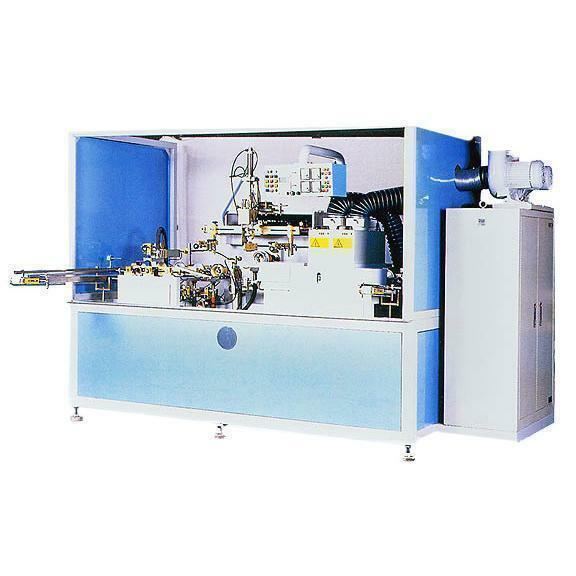 The output speed of the machine is somewhere in the range of 3000 to 5400 cycles/hour. 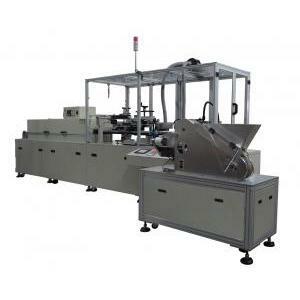 With these printing equipment, you can get your prints on designated bottles with efficiency. 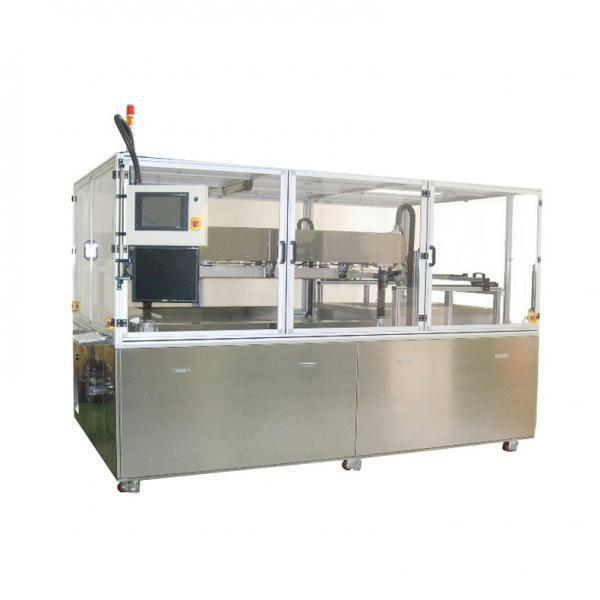 Moreover, you can use these machines on plastic or glass containers with any size and shape. 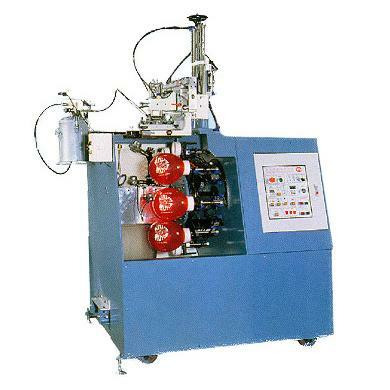 Established in 1987, Guger has become one of the well-reputed manufacturers of bottle printers and screen printing equipment in the industry. Besides the products quality, we also conentrate on providing customer services to build up the partnership with the customers. If you are interested in our products, please do not hesitate to visit our website and contact us for more information!